It's never too early to be creative! 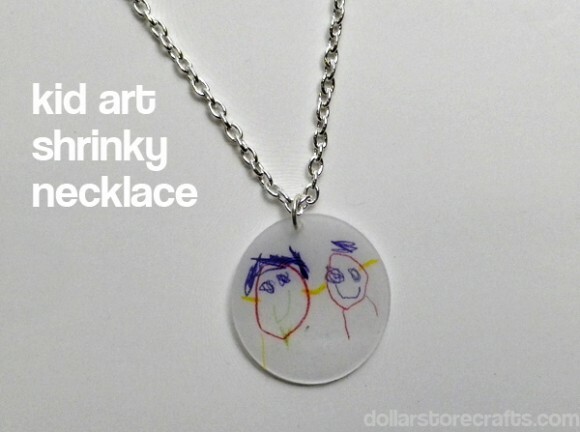 Let your kids create these adorable necklaces! These would also make a terrific personal gift for someone special.